Graham Kinnear Property Consultant is a multi disciplinary Building Surveying firm with offices in London and Kent. Established in 2015 we have grown both in the number of Clients that we represent and also in the breadth of service offering that we provide. Our Surveying division undertakes building surveys on residential property. Whether acting for a prospective purchaser or a funding institution our reports provide an informed opinion of the current condition of the property. 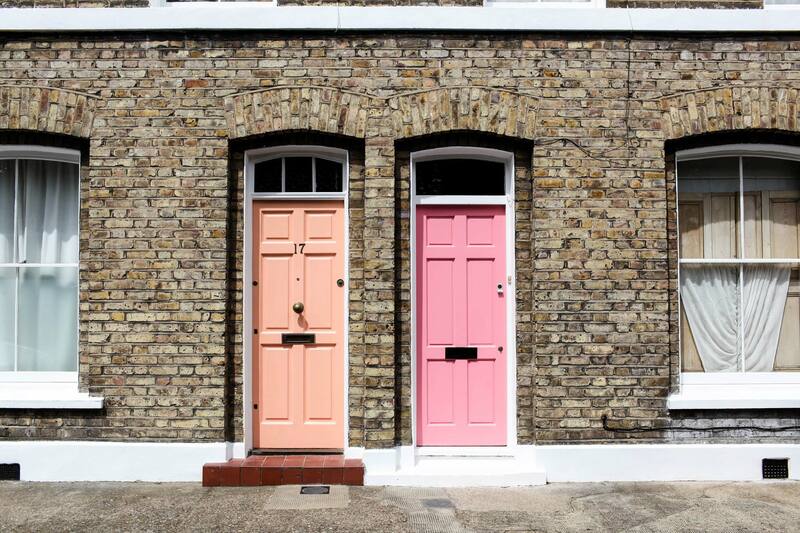 We also undertake Party Wall matters and accept appointments as Building Owners surveyor, Adjoining Owners Surveyor, Agreed Surveyor or as the Third Surveyor. Our Surveyors are Associates, Members or Fellows of the RICS whilst those that undertake Party Wall Matters are Members or Fellows of the Faculty of Party Wall Surveyors and/or Members of the Pyramus & Thisbe Club. Many are also accredited with the Chartered Institute of Arbitrators. More recently we have started undertaking roof surveys and property inspections via Drone. Our Training division operates under the banner of “Graham Kinnear Property Academy”and provides training and education services to the property stars of tomorrow. The majority of our training is provided to Estate and Letting Agents on legal compliance, best practice, business generation, growth & change and staff development. 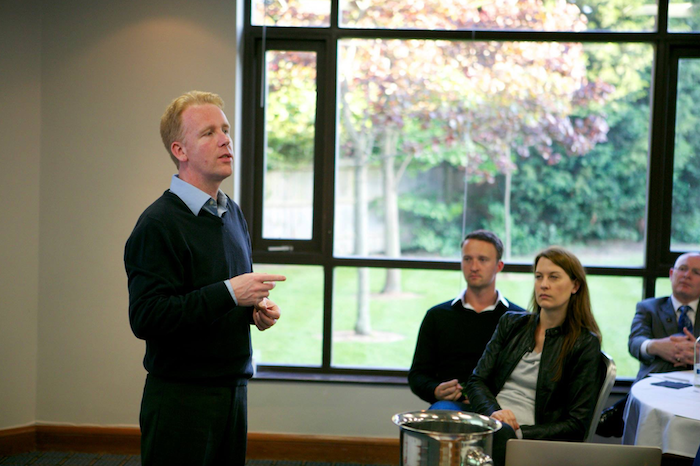 Sessions are provided at our Offices or those of our Client or at a remote location such as a hotel function suite. We continue to provide training to all staff levels from on boarding sessions for Trainees through to those at Owner/Director Level. In addition to training we provide Mystery Shopper services to the Estate Agency profession. Our Building Compliance division deals with those survey aspects which need to be undertaken to keep the right side of the law. 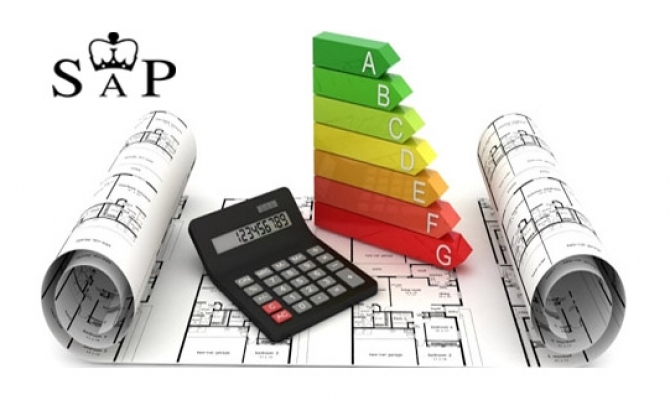 We therefore provide Energy Performance Certificates to both residential and commercial premises, Legionella Risk Assessments, Fire Risk Assessments as well as Housing Risk Surveys and Housing Audit reports. For construction projects we undertake SAP calculations, uValue Calculations, Water Calculations and Building regulation Compliance checks. 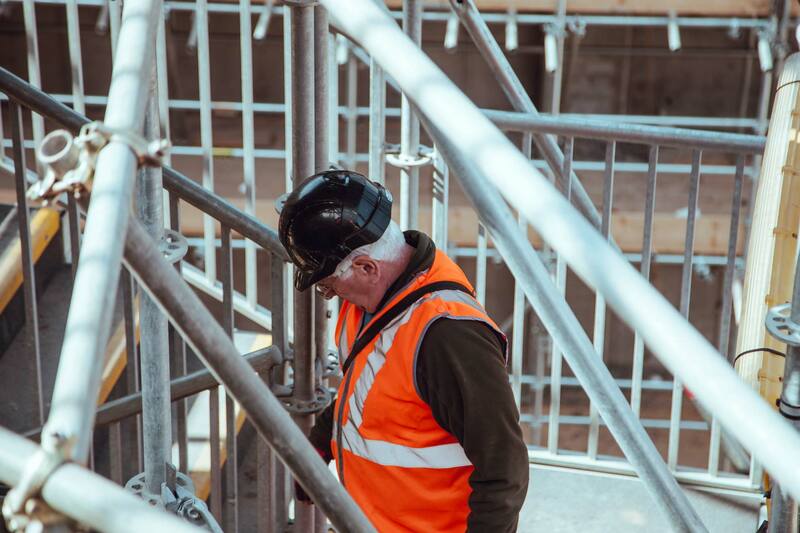 Our Construction division is involved with the project management and supervision of building works from minor domestic extensions through to £2m developments. The Projects section of this website shows examples of some of the schemes we have been responsible for. In addition to project management we undertake pre construction works including the review of drawings, tendering, appointing Contractors, Risk Assessments and the like. Agency Services is the suite of services that we provide to Estate/Letting Agents, Corporate Clients such as LPA Receivers and Auction Houses and Private individuals. In this division we undertake professional photography for marketing purposes which can include images from a pole camera and/or drone, floor plans as well as those marketing compliance issues such as EPCs, Legionella Risk Assessments and Fire Risk Assessments. Aside from these core services I am also involved in public speaking and am happy to undertake property talks around the Country on a variety of property issues. I currently host a monthly Q & A session at a Kent Property Meet and write a monthly column for one of the property trade journals. As a firm, we are keen to give back to the communities in which we work and therefore provide, free of charge, talks at schools and colleges in respect of property careers and seek to raise money for Charities that are close to the hearts of our staff members and which operate within our local area. We genuinely hope that you will give us the opportunity to assist you with your property requirements. Graham Kinnear BSc(Hons), CBuild E, MCABE, AssocRICS, ACIArb, FFPWS, FIPWS, FPCS, MGIS, MIFSM, MITOL, AIRPM, CPEA, CRLM, CeMAP, FPC, MLIA(Dip), DipDEA, MInstDEA, CertDOCEA, DipGDA, MRPSA.